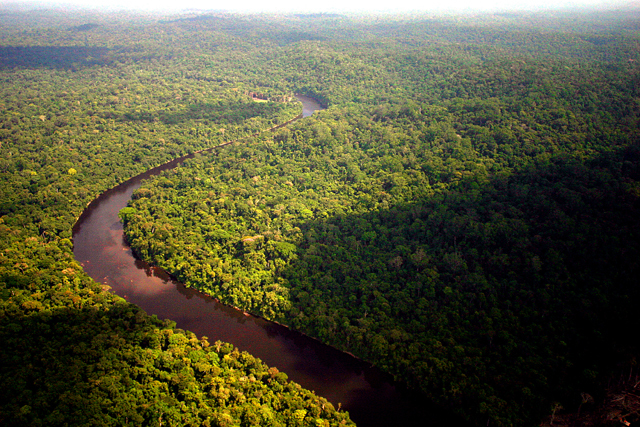 Boaters and researchers from Venezuela and France carried out the first Orinoco-Amazon nautical expedition to demonstrate the fluvial, ecological and cultural connection between both rivers. Researchers at the Pontifical Catholic University of Ecuador (PUCE) have described Plinia yasuniana, a new species of plant from the Ecuadorian Amazon. Huaorani indigenous women exposed earrings, keychains, baskets made of branches of plants and spears, among other objects of their culture. The Andean Community (CAN) and the Ministries of Environment of its member countries will launch “Amazon our”, a strategic campaign to sustainably care for the Amazon. 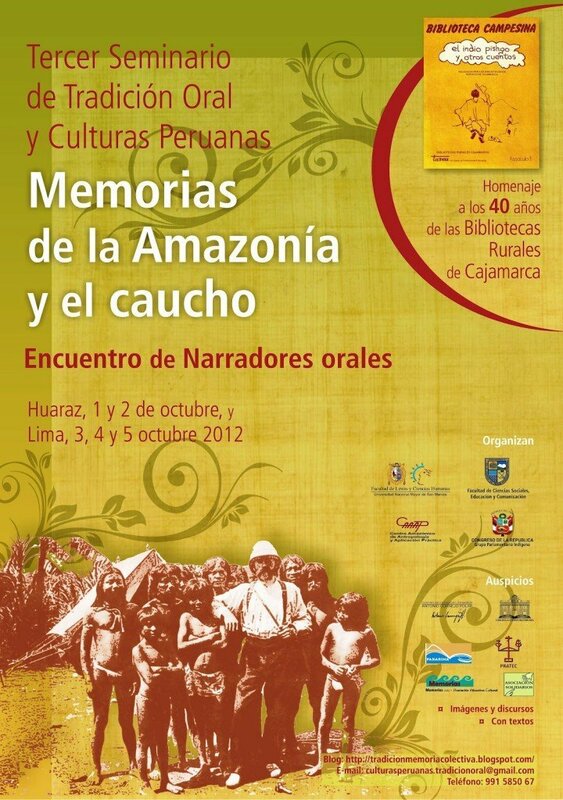 The National University of San Marcos will hold the Seminar on Oral Tradition and Peruvian Cultures, Memories of the Amazon and Rubber, to recover popular culture and traditions. Bolivian President enacted a law declaring Bolivian Amazonian dolphins natural heritage. Region regulated by the water cycle, the flood comes to have a variation that can reach up to 12 meters high. Report presented in the World Conservation Congress in Korea, considers the Madidi National Park in Bolivia one of the most biodiverse protected areas on the planet. The Mosetene Tsimane people from Bolivia, with a ecotourism community project can preserve their habitat and way of life, in an initiative recognized by the United Nations.